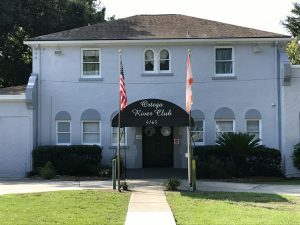 Located on the serene Ortega River, the Ortega River Club is a social club built on a history of over a 100 years of commitment to its members. Whether you are looking for a place to share a quiet moment with a few friends or enjoy one of our many events with a hundred of your closest friends, you are family, come, enjoy. Check out the website’s Activities and Rental menu for more information on club events and rental rates!